The BLP 78751 Booster Installation System was designed to be used with a vertical mill or drill press. This tool provides the professional carburetor builder with an easy and consistent method for installing boosters in the Holley® 2300 2-barrel and 4150 4-barrel carburetors. 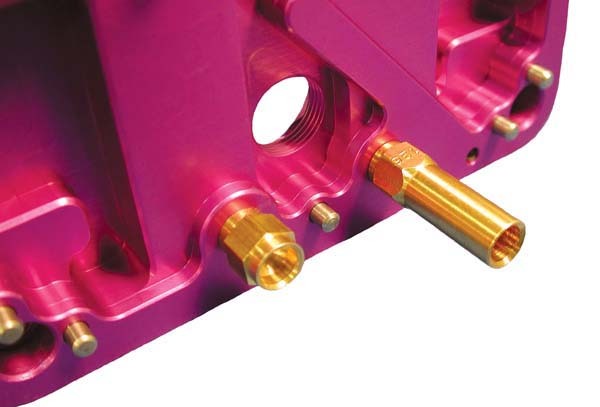 This tool will install Holley® down leg, straight leg, and BraswellTM style boosters. 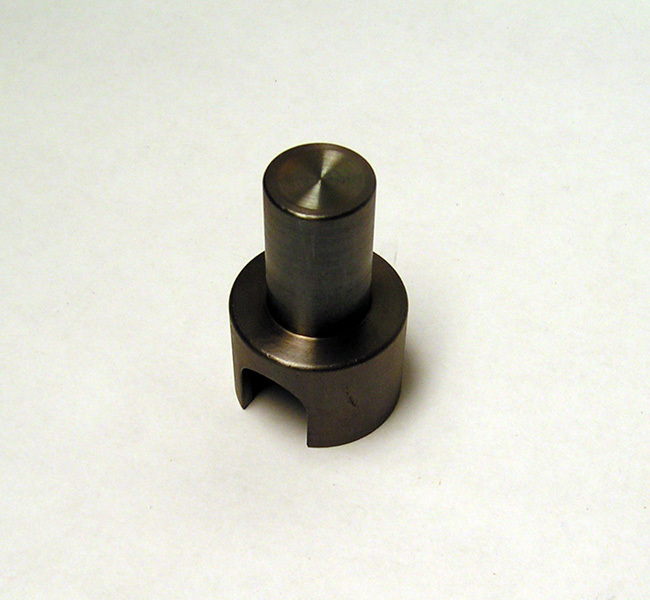 Annular booster can be installed with the special adapter included in this kit. 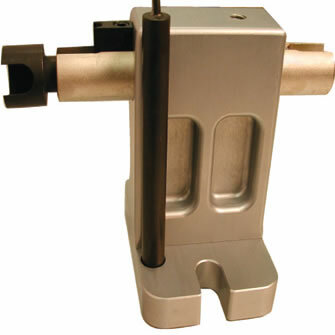 Like all BLP products, this tool will produce excellent results when used properly.